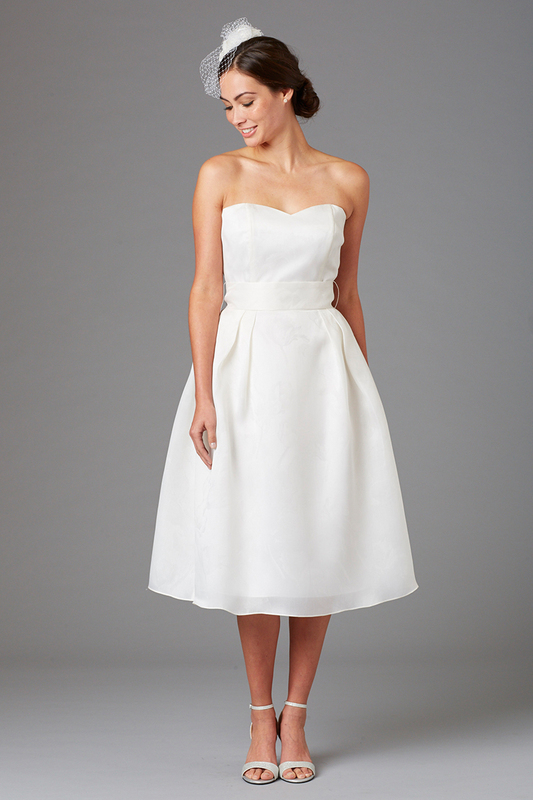 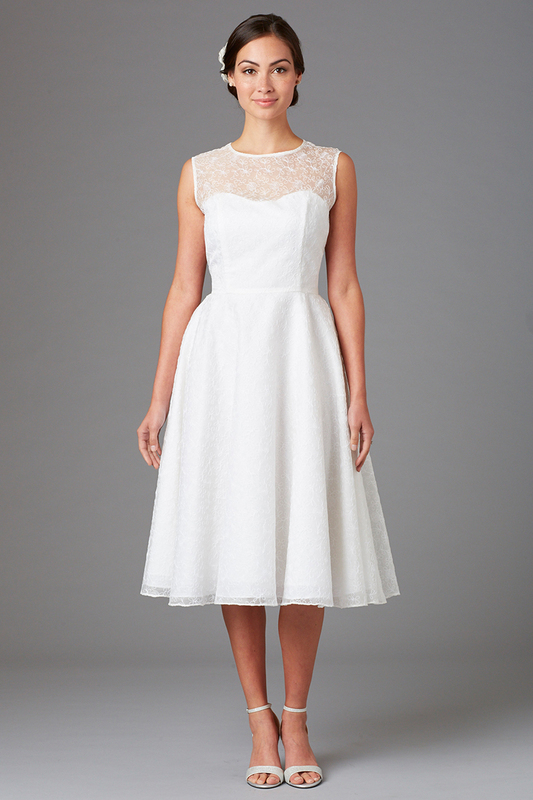 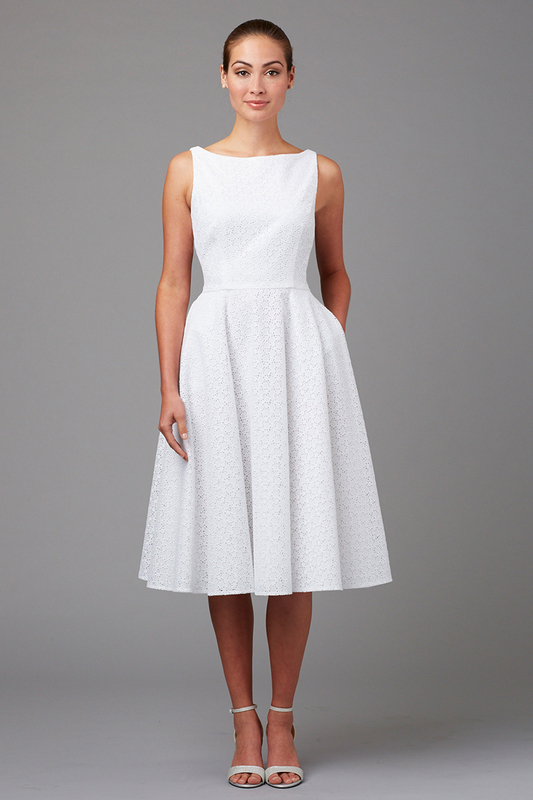 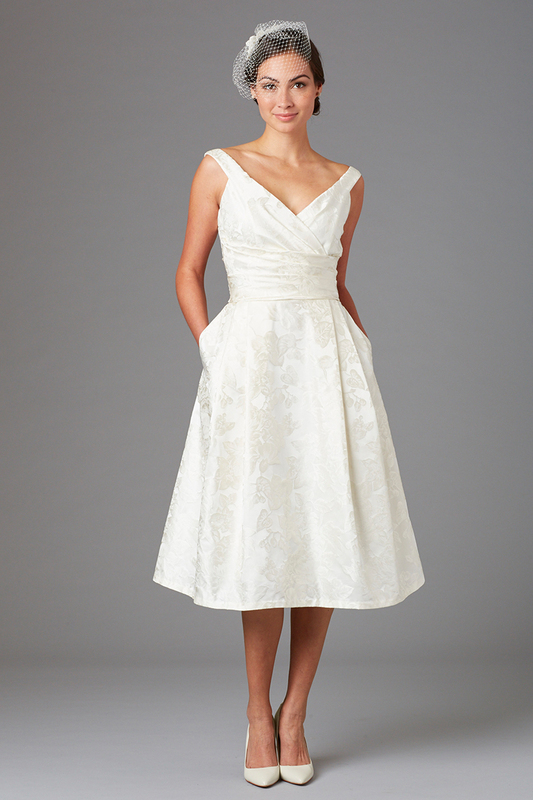 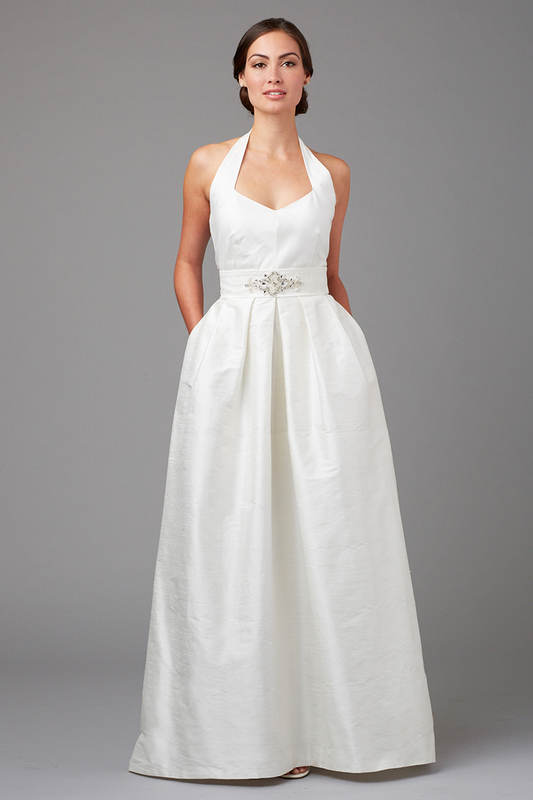 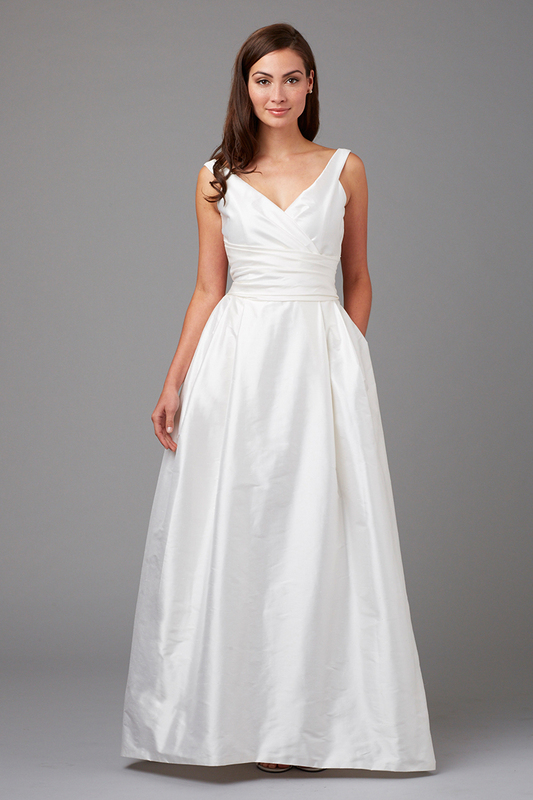 Your dress for your wedding, especially if short, should be exceptional. 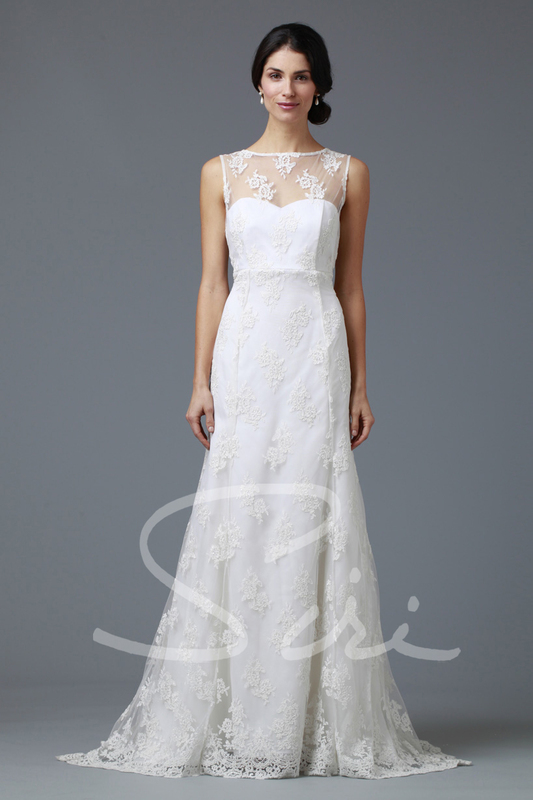 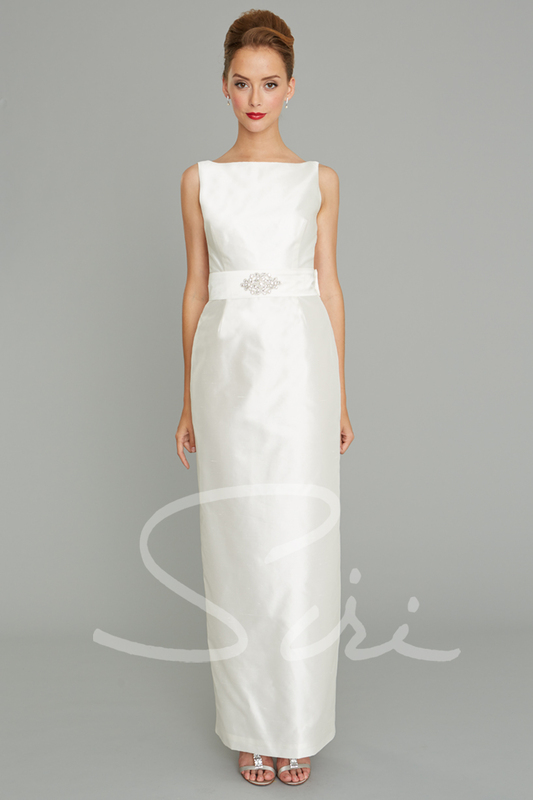 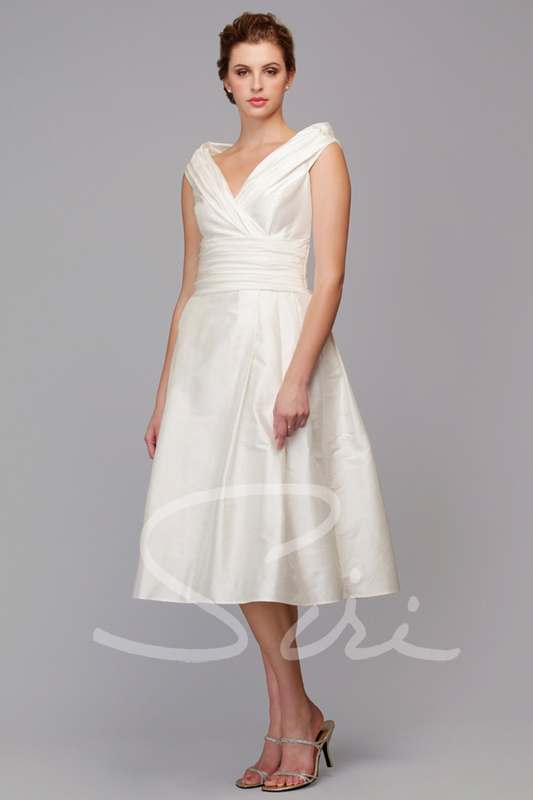 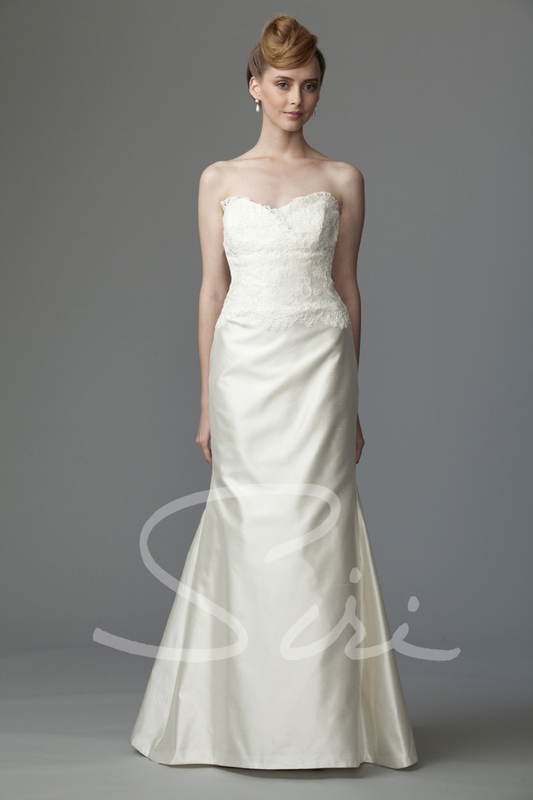 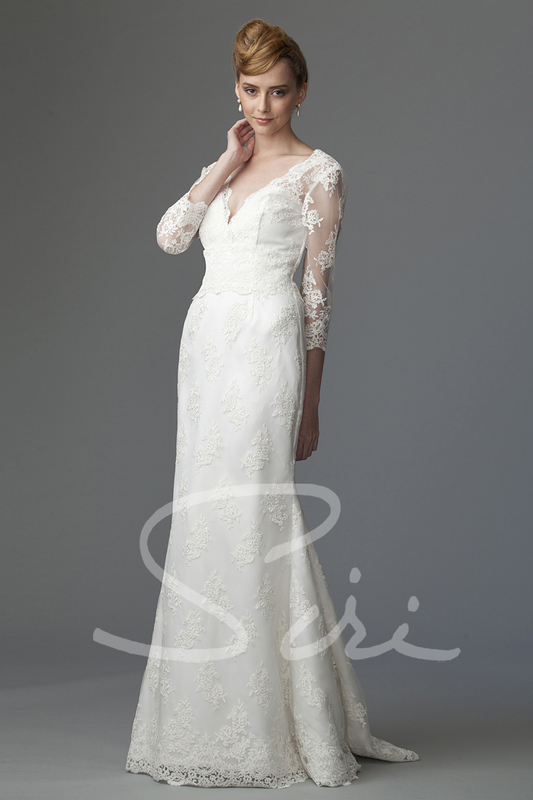 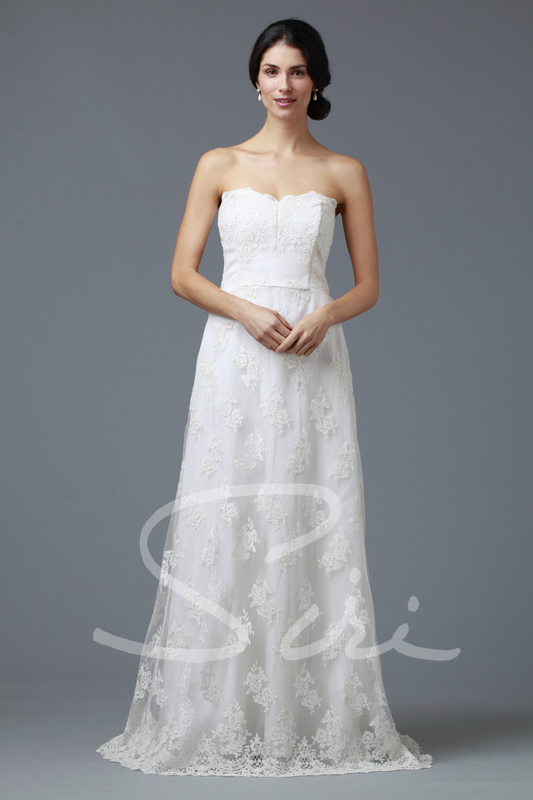 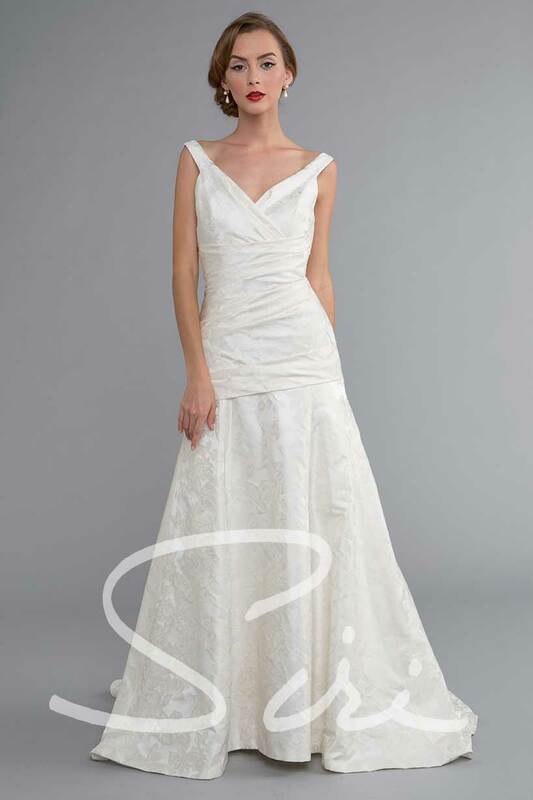 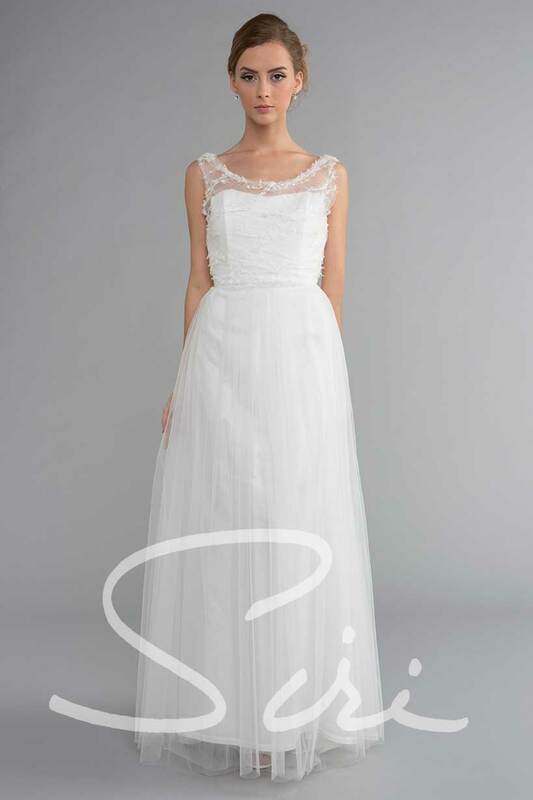 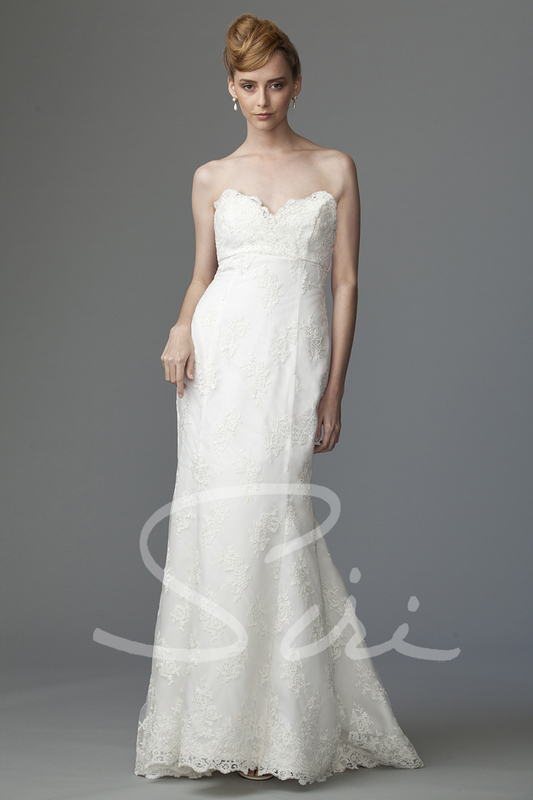 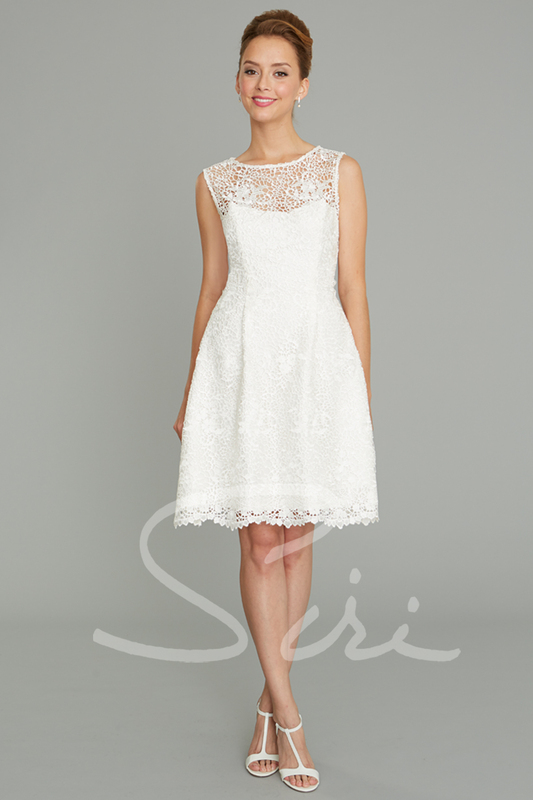 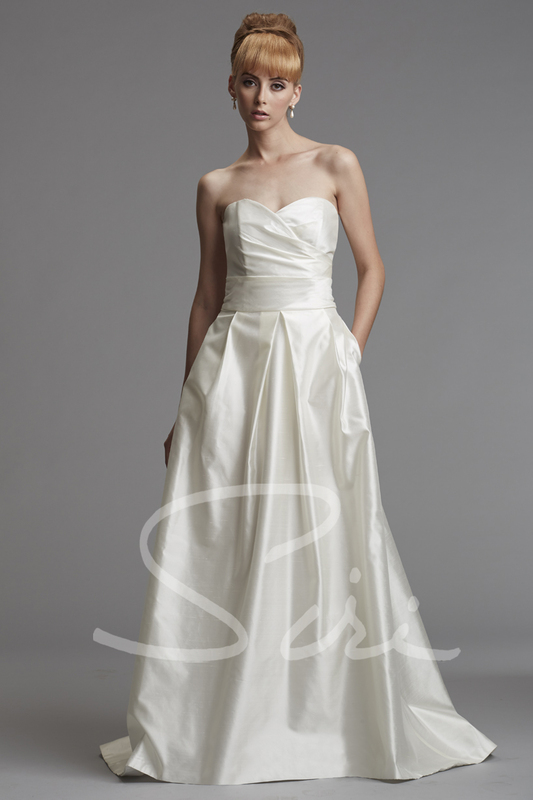 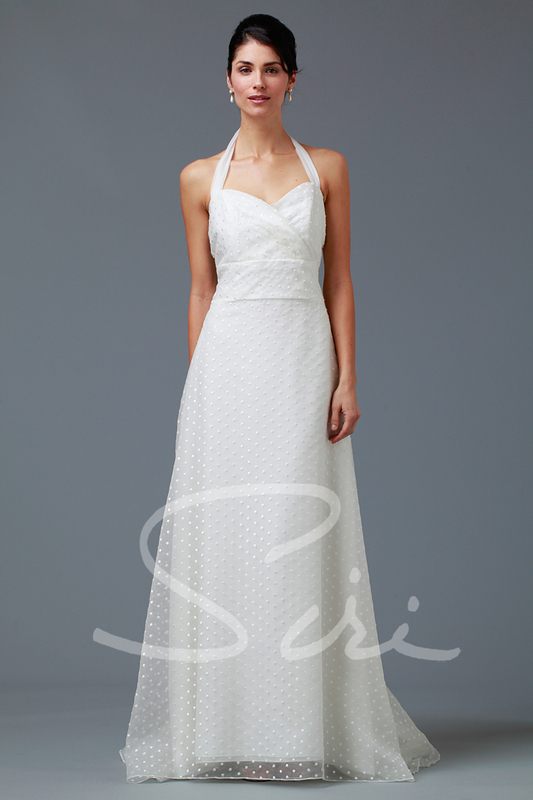 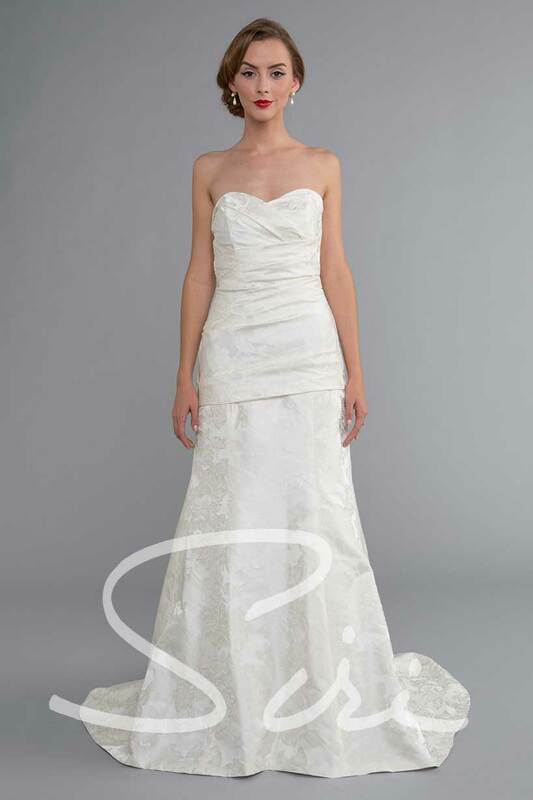 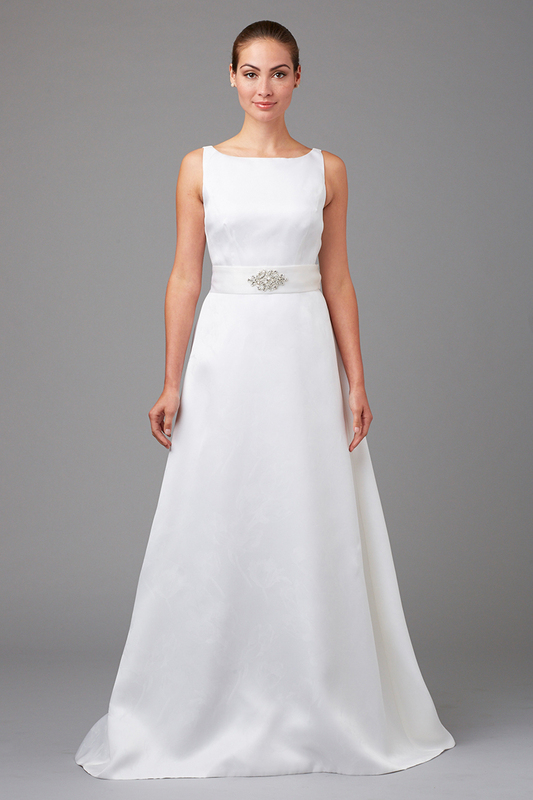 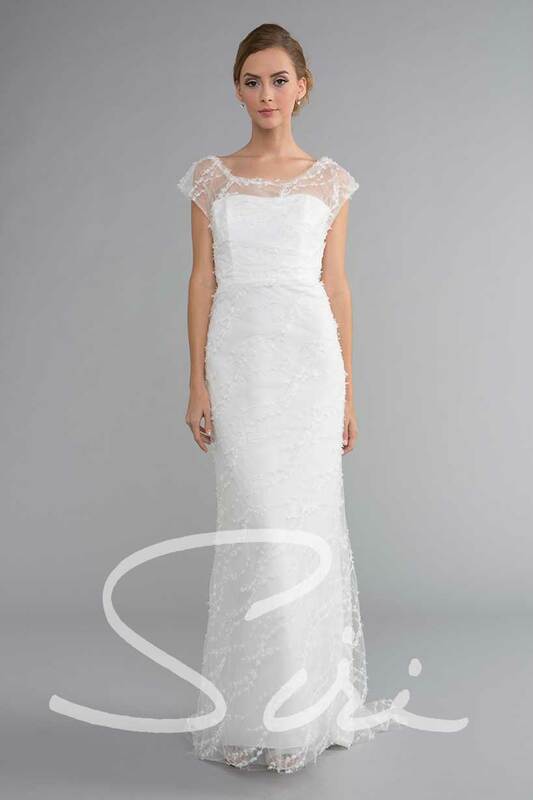 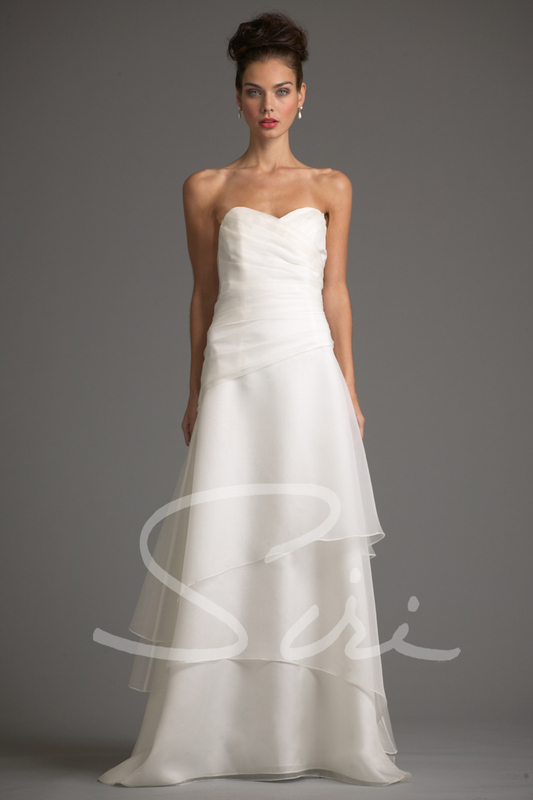 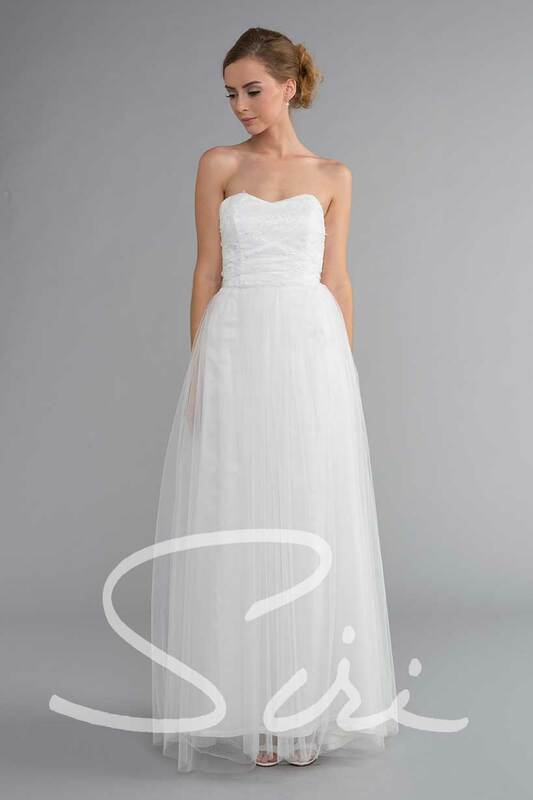 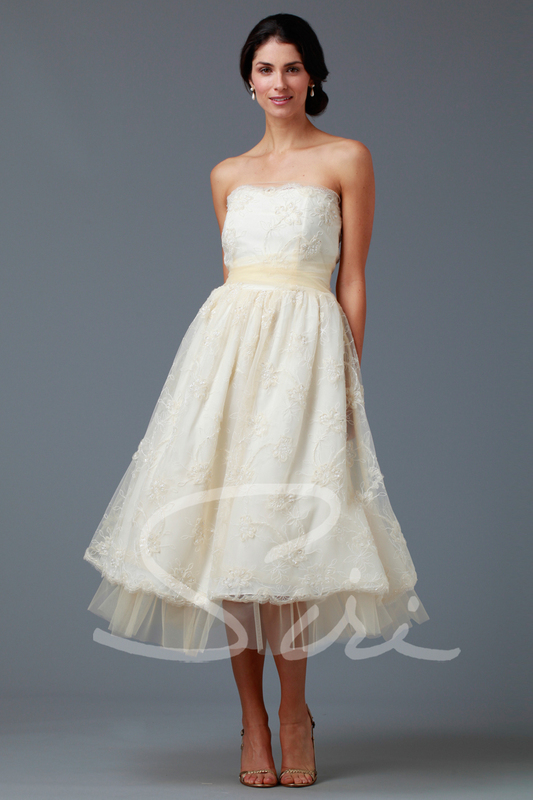 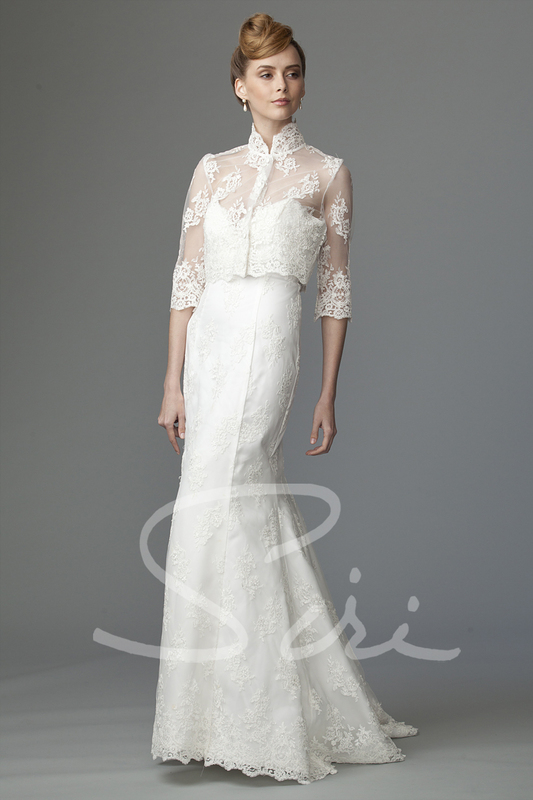 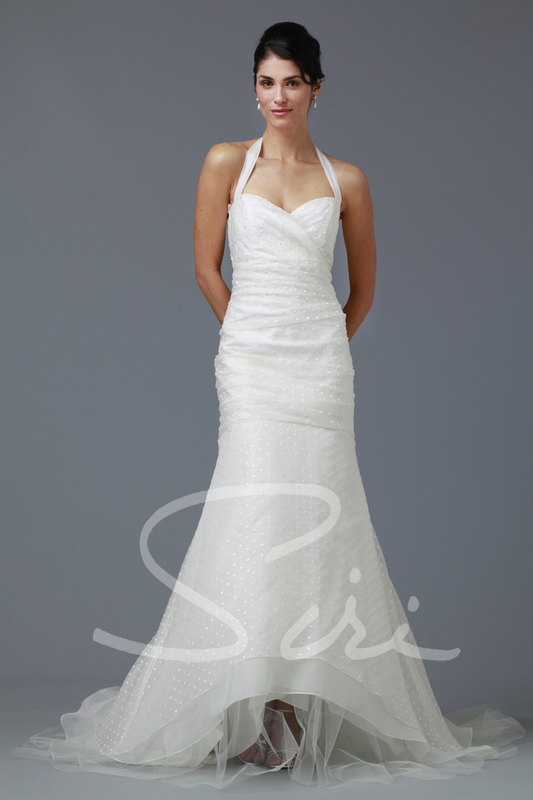 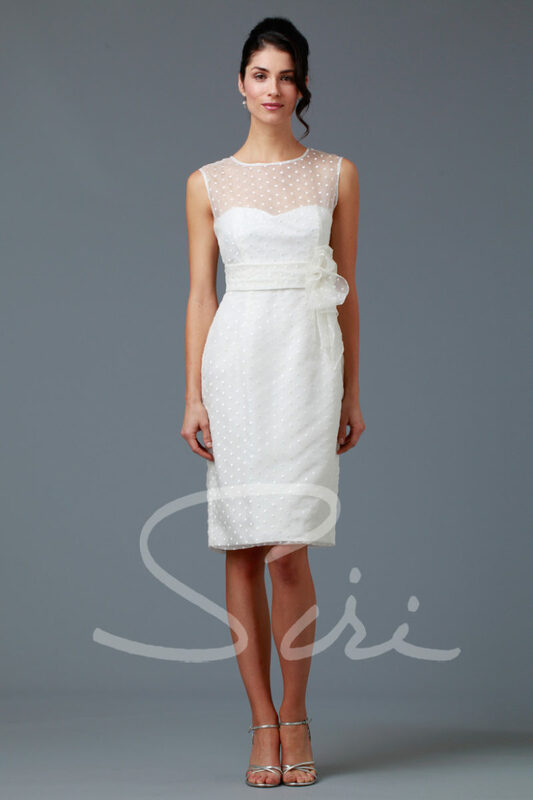 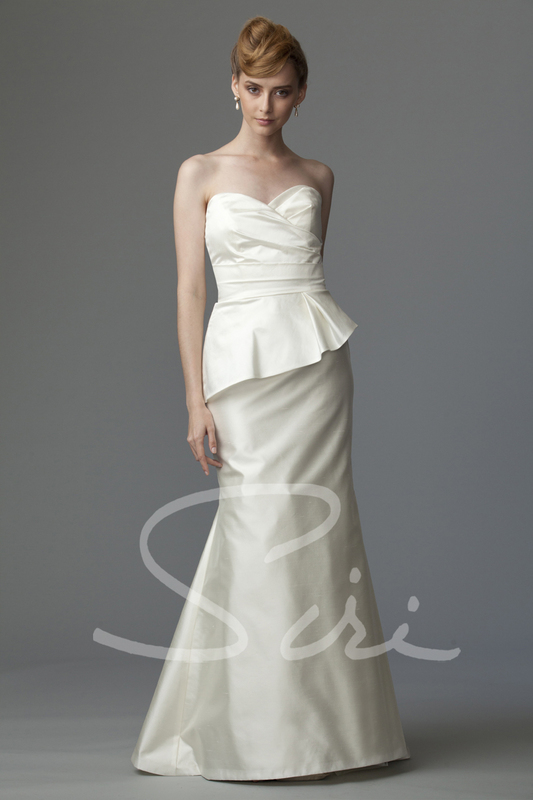 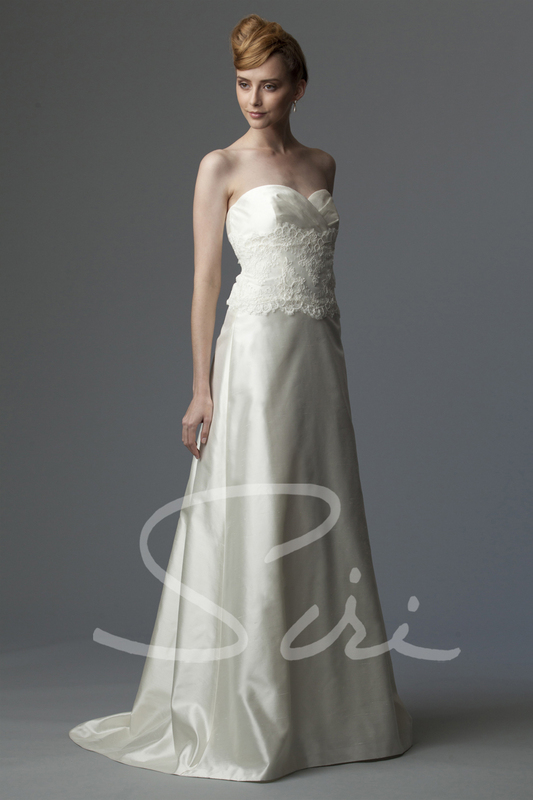 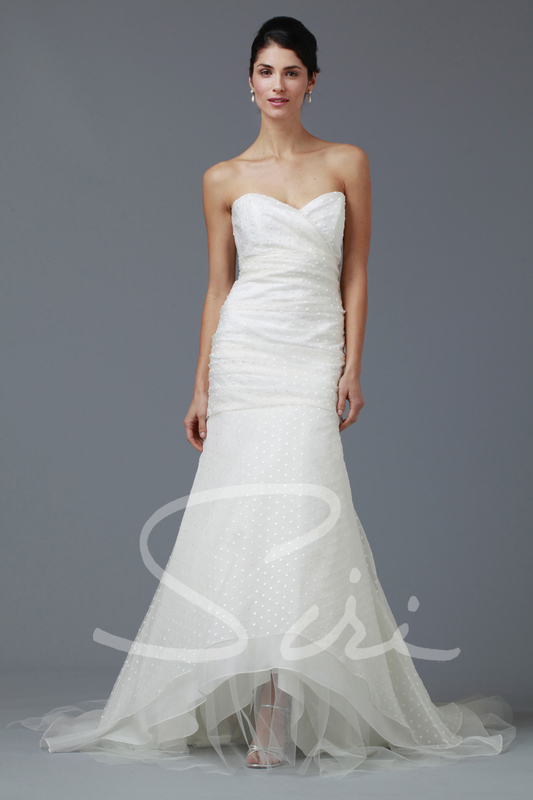 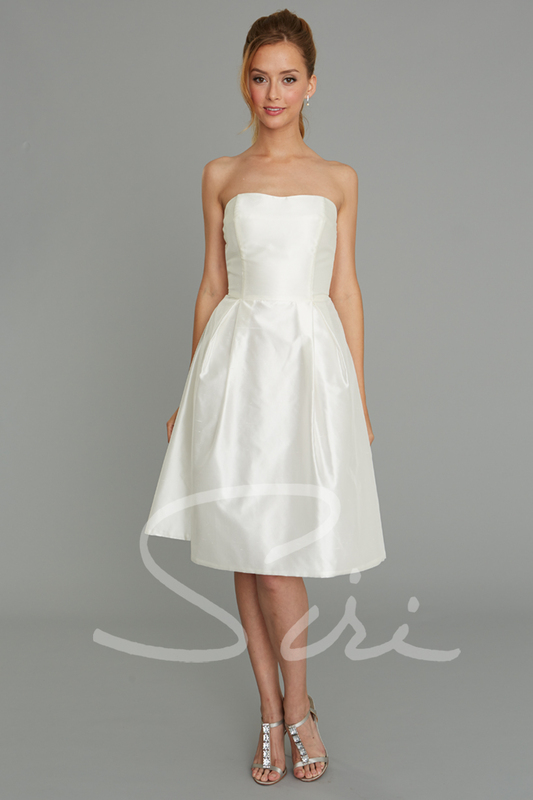 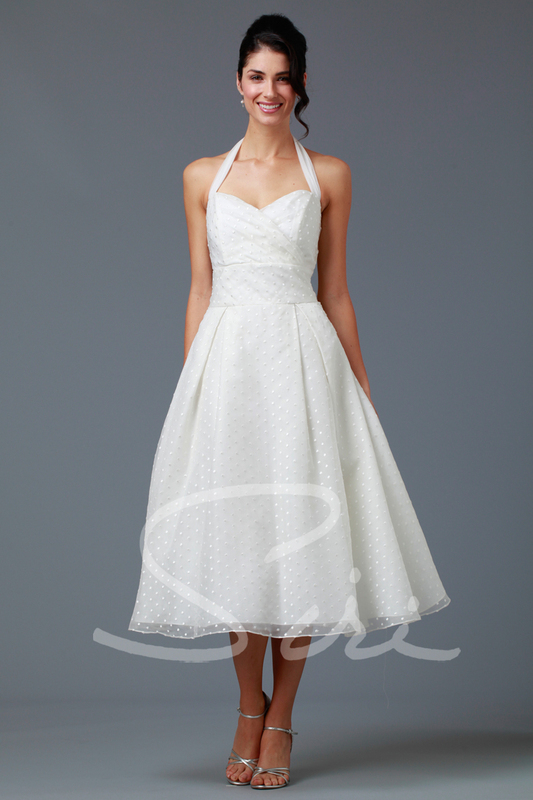 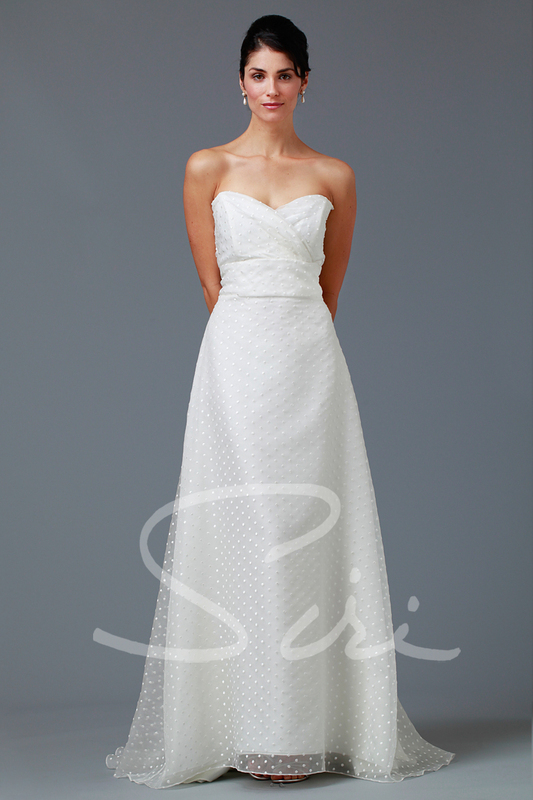 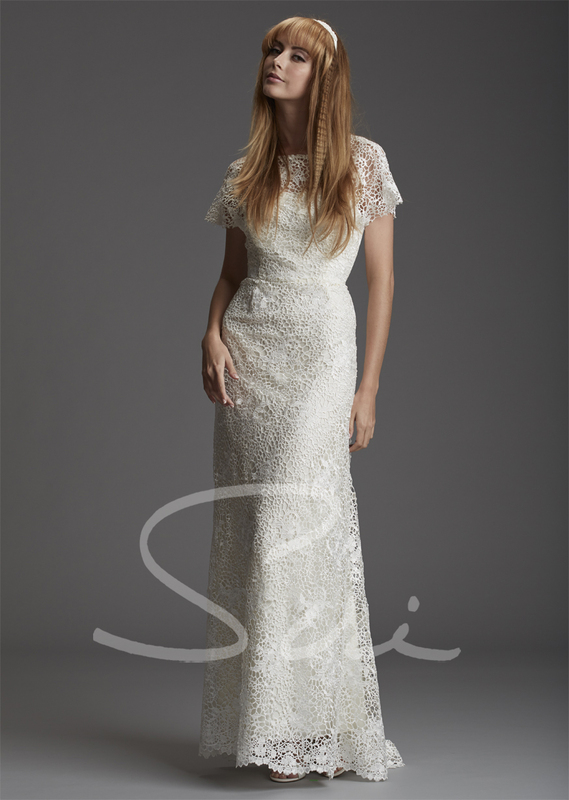 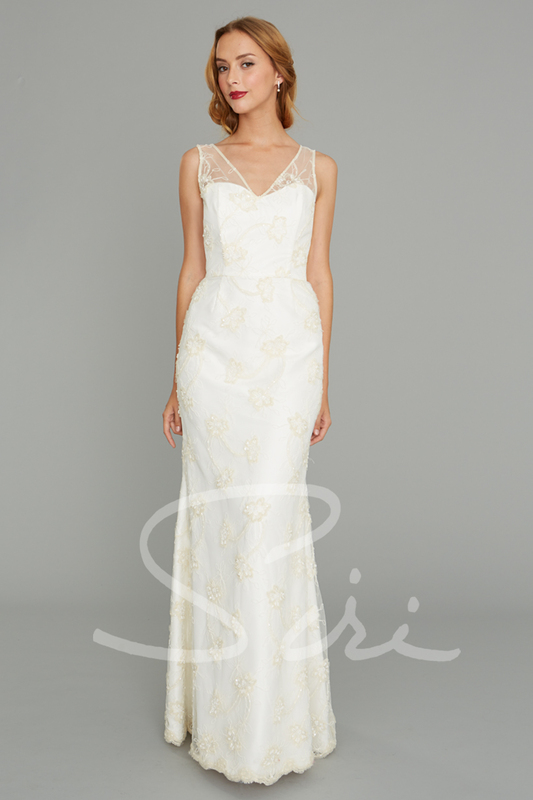 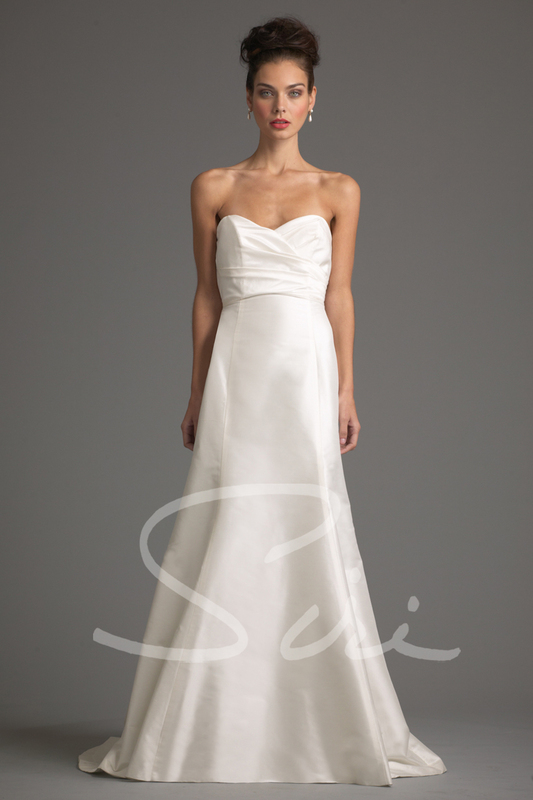 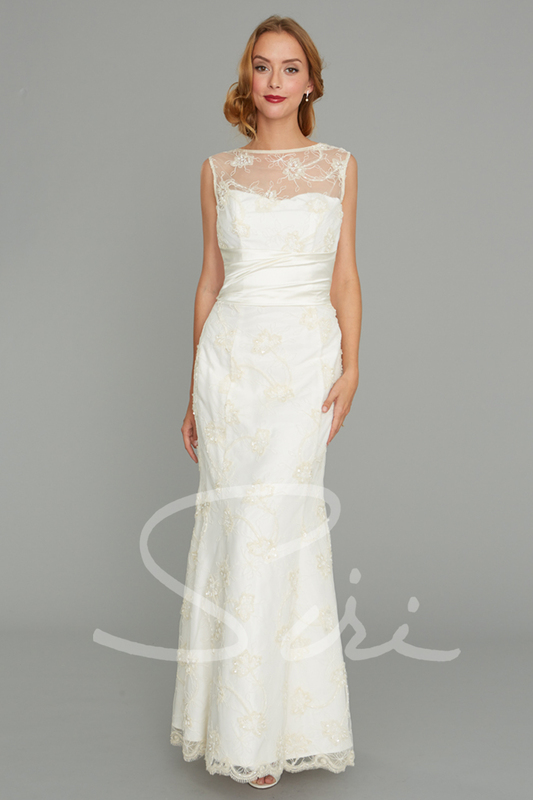 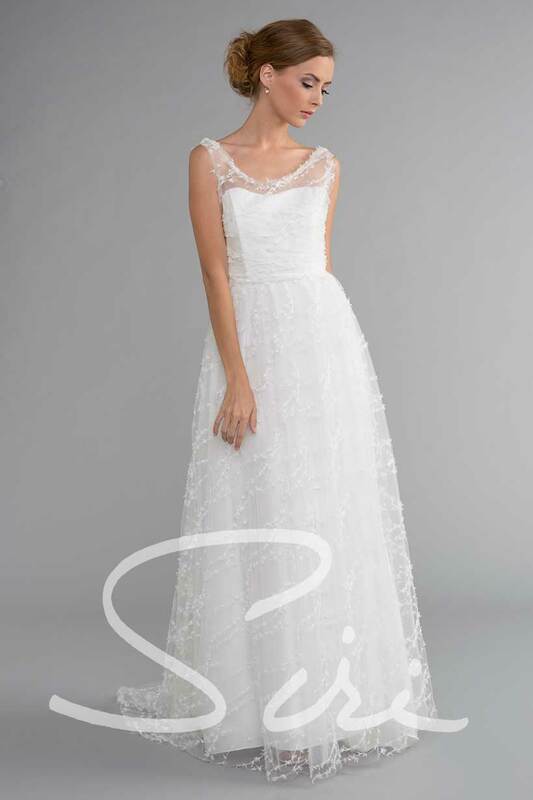 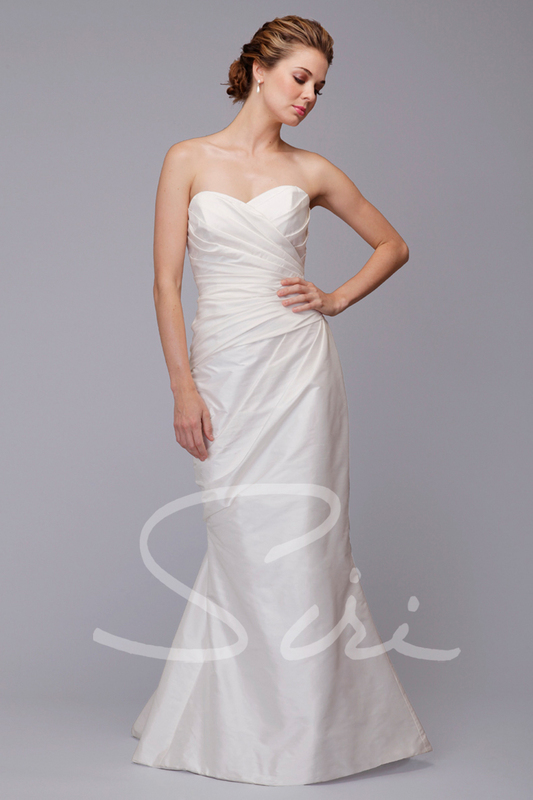 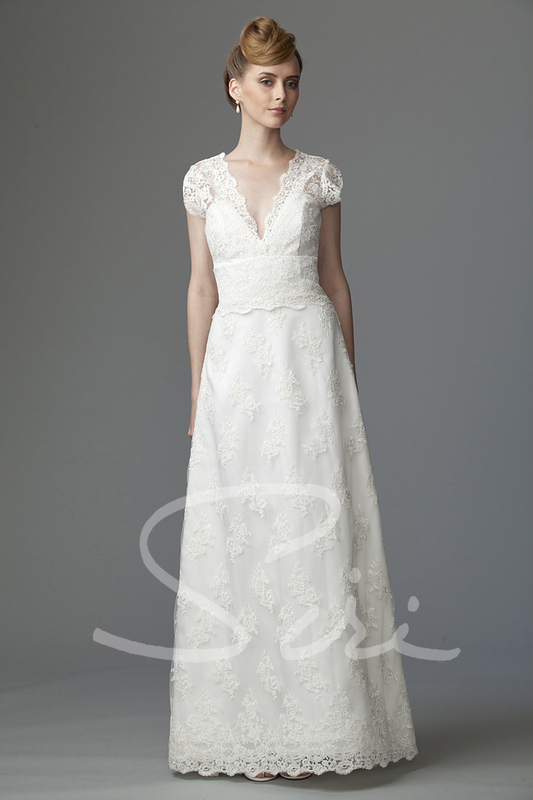 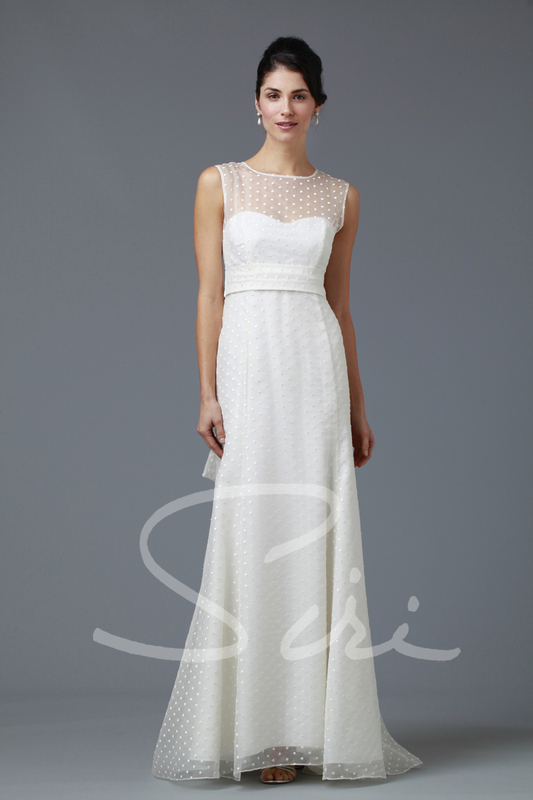 Siri Bridal Dresses are styled from flirty to elegant. 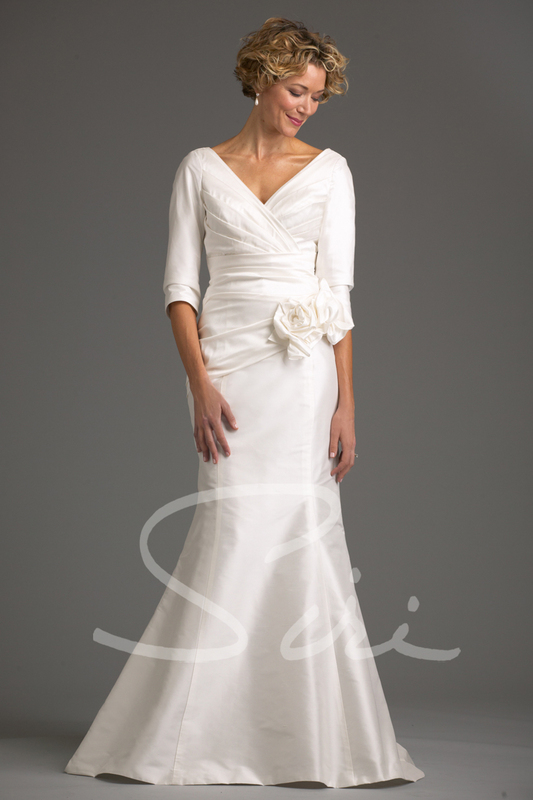 Quality is excellent, we use fine silk fabrics & the prices are affordable, retailing between $450 and $1,000 with few exceptions. 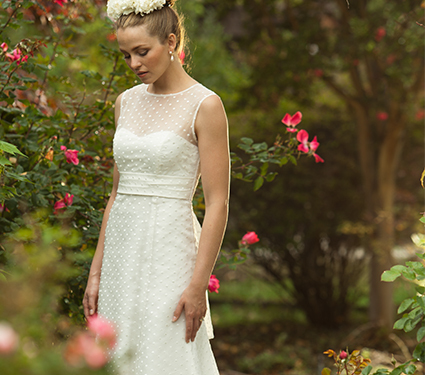 Each dress is carefully designed & manufactured in our very own San Francisco factory.